Welcome to another round up of those activities that you have tried for the first time this month. New to Me activities have been thin on the ground this month, but I have managed to sign up for my first ever IG swap. Here's my mosaic to prove it! 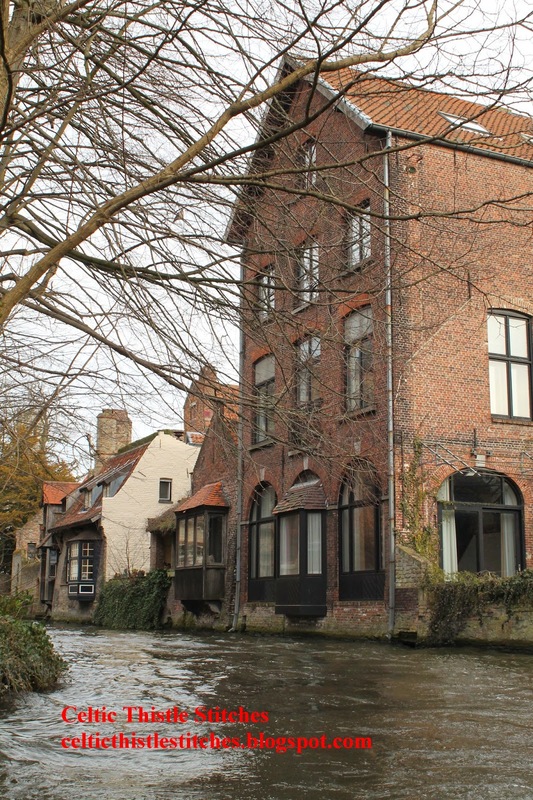 My second New to Me activity couldn't have been more different, as we ticked off another New to Me destination earlier this month, when the family travelled to Bruges for the weekend to celebrate my husband's birthday. So, that's my New to Me activities this month, now it is your turn to share yours. As ever please help to spread the word by linking back to this post in your post and/or adding the blog button to your sidebar. Check out the other links too and, maybe, leave an encouraging comment along the way. 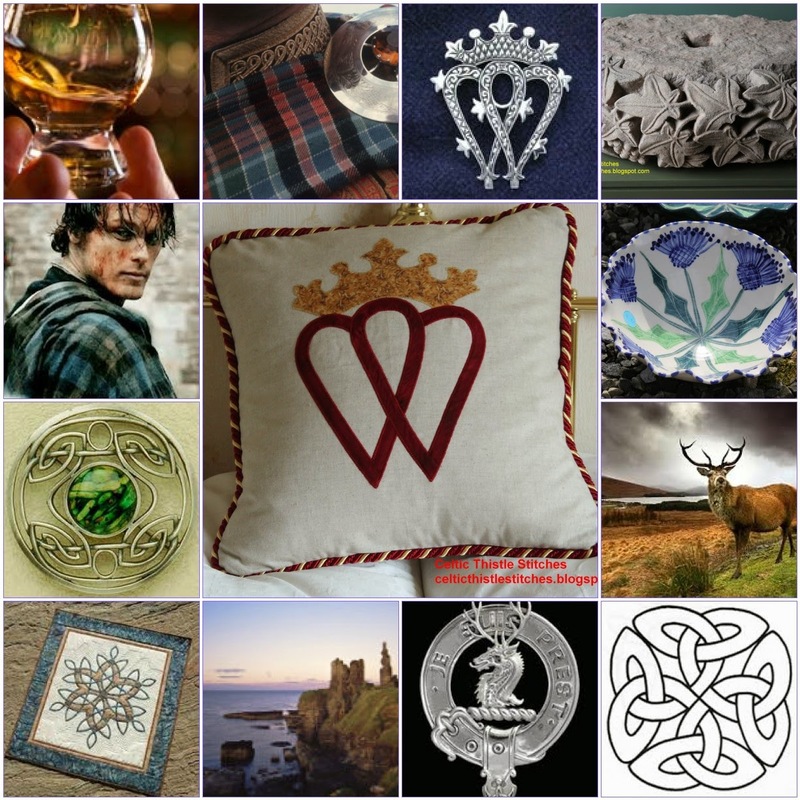 The emphasis of this link party is to celebrate the trying of something new, whether it works out exactly as planned or not, so a little encouragement here and there would not go amiss! Nice mosaic ... and your second NTM is one heck of a great New - love it! I've so far resisted joining Instagram, but I'm weakening... LOL!!! Sad to say there's nothing new from me this month. Nothing new for me either in the way of techniques/projects/outings. 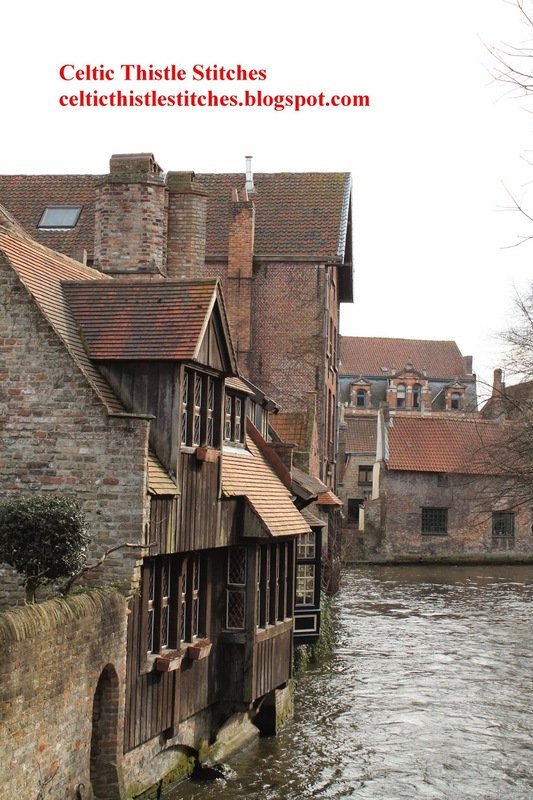 I love Bruges for a long weekend too. I am reminded of it every time I am in our family bathroom as I have a beautiful lace edged cloth on top of the chest of drawers in there that I bought many years ago. Good chocolate and beer too! A fun swap. I was tempted but it has the same deadline as #nerdscraftitbetter that I had already signed up for, didn't have time for both but I'll be following your makes for it! 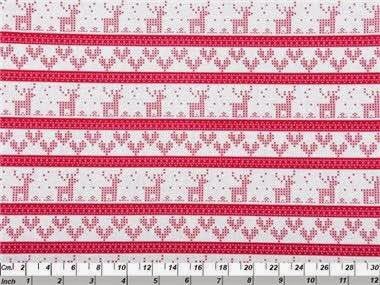 I'm in the Outlander swap too and very intimidated since it is a craft swap vs just a quilting swap. I tried to include all kinds of crafts in my Pinterest board, but I'm still nervous I might be excluding my partner's craft. That said, I'm really excited to see what everyone makes! I haven't really felt the love with IG, but I bet you'll have fun on your swap!!! An Outlander swap sounds very intriguing, hope you're going to show us more. And I didn't realise it was a tv series at all, in fact I've got a feeling there might be a new book I haven't read as well, it's been a while since I read my last one, I'm very out of date with it.